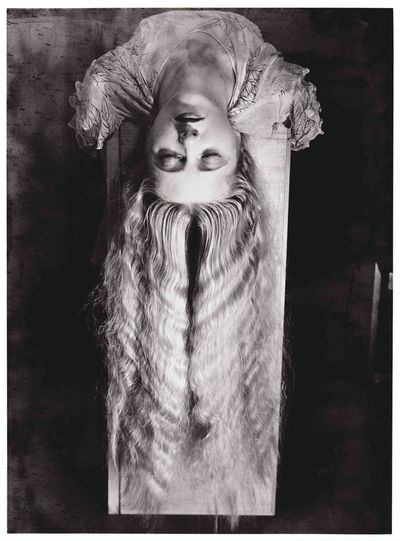 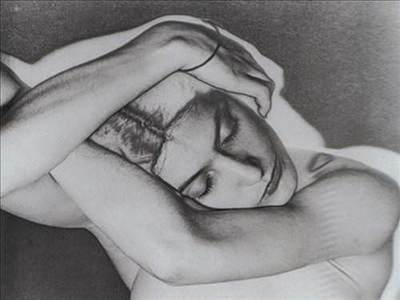 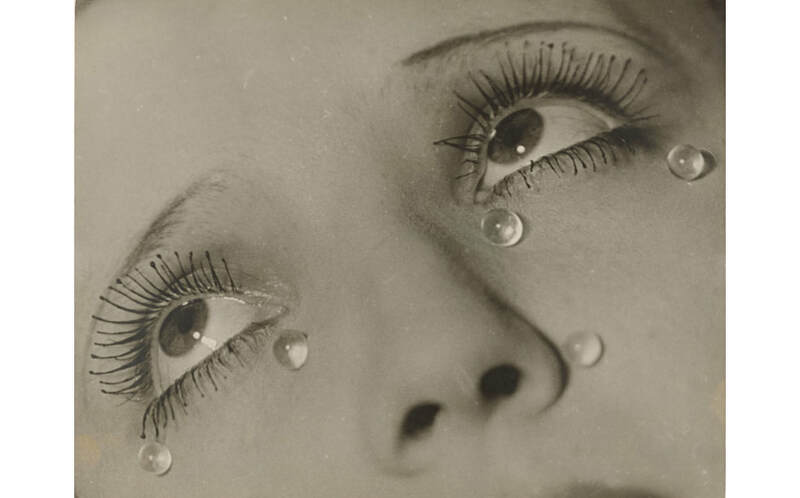 ​Man Ray was an acclaimed portrait photographer and painter based in Paris in the 1920s and working in the Sureallist and Dadaist style of modern art. 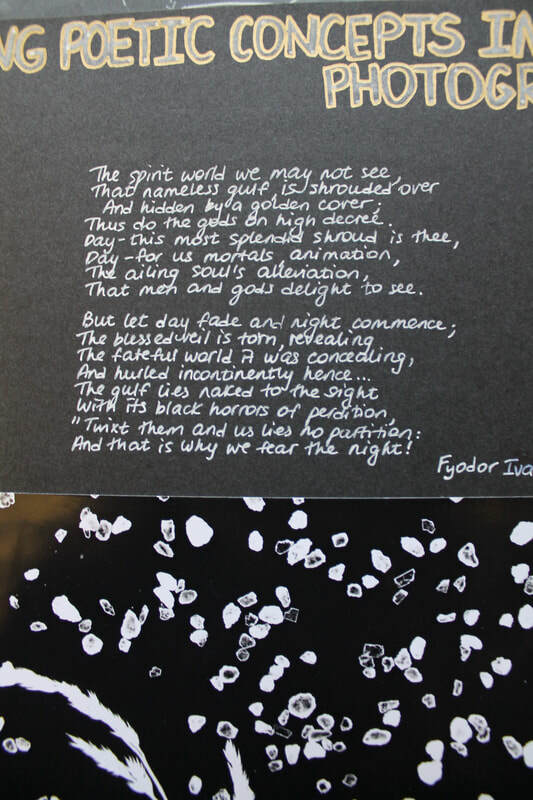 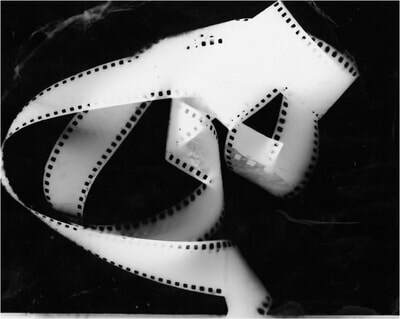 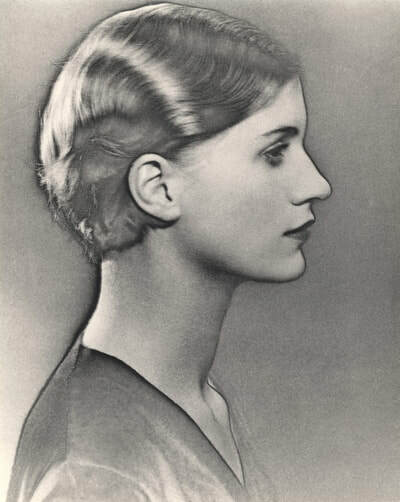 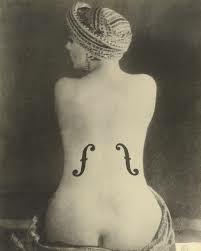 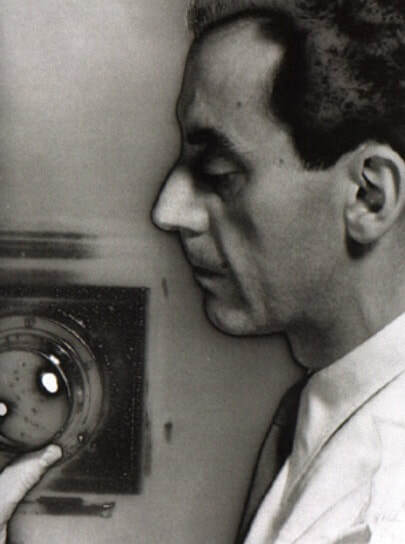 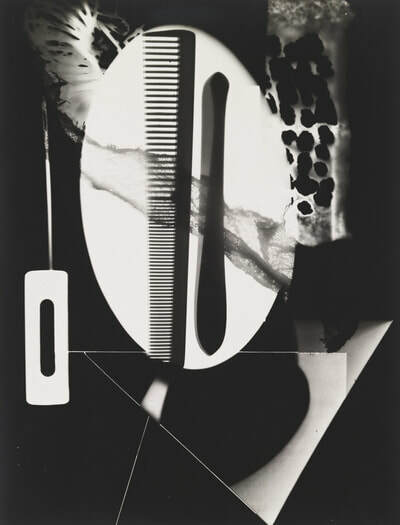 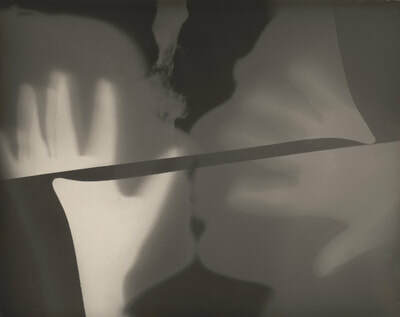 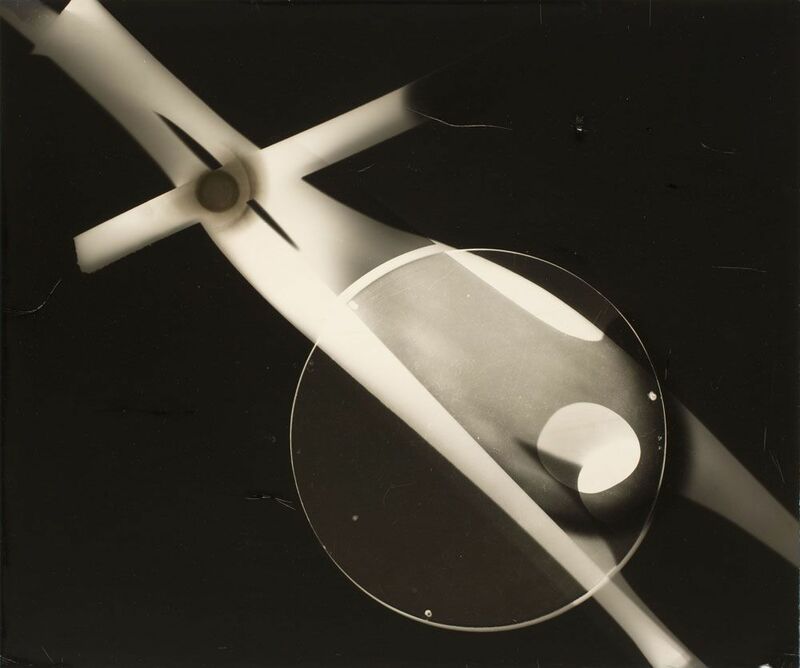 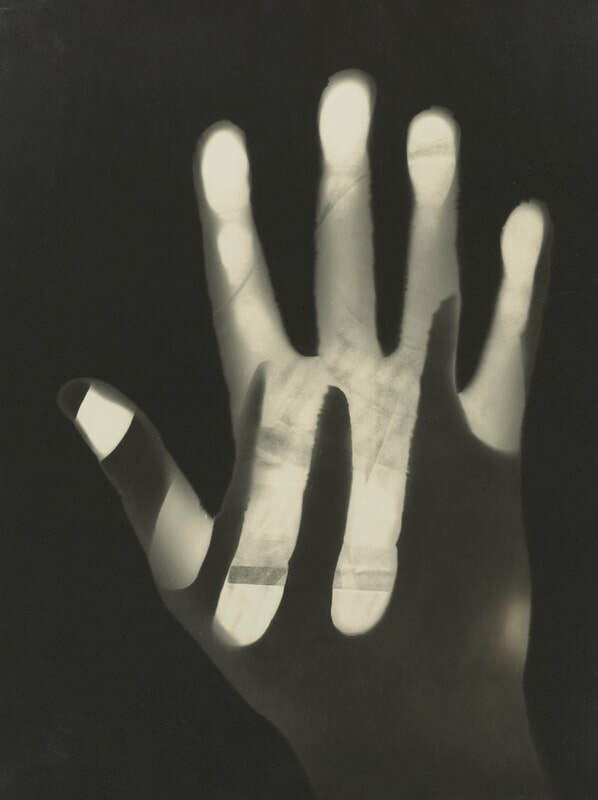 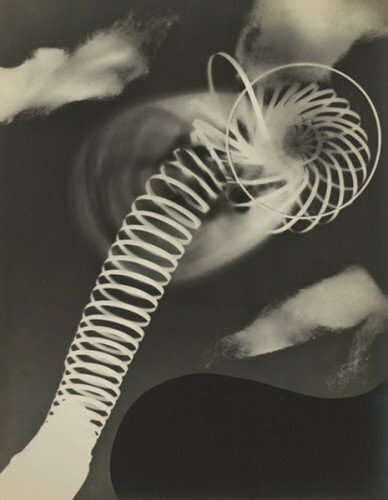 A darkroom accident led to Man Ray's first Photogram. 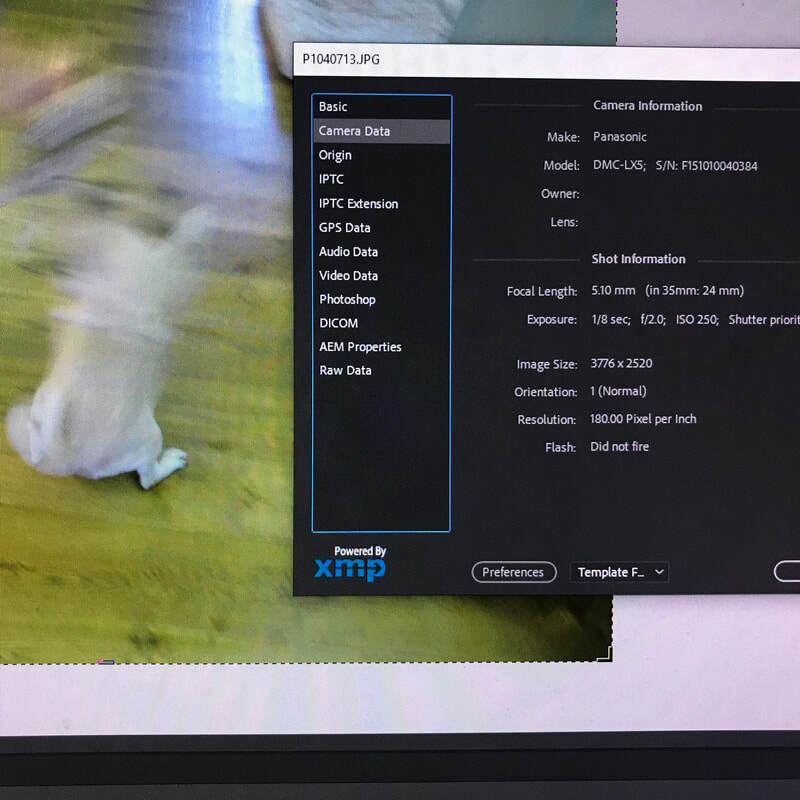 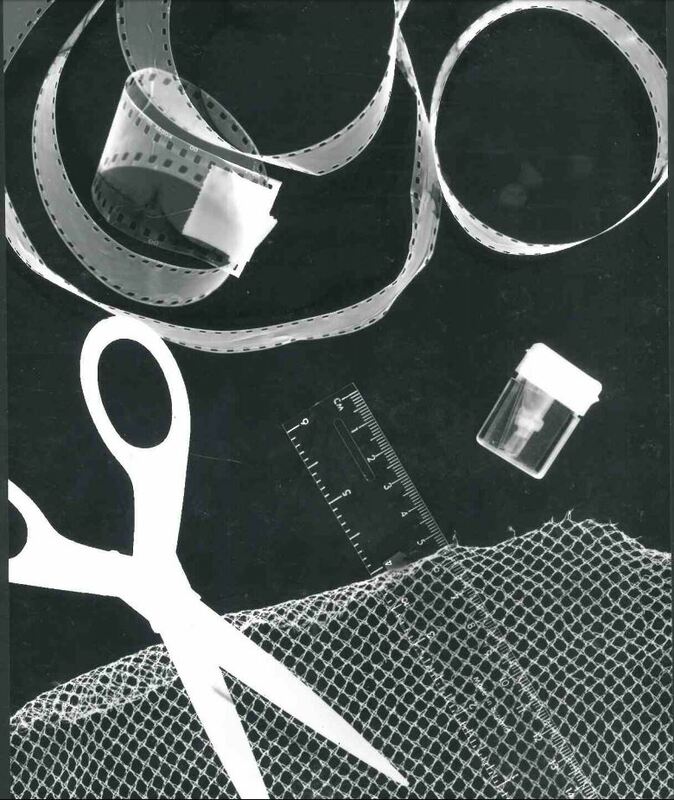 According to his account, he was making some prints of fashion photos he’d shot for a designer when one of the sheets of photo paper he’d put into the developer came up blank; he’d forgotten to expose it. 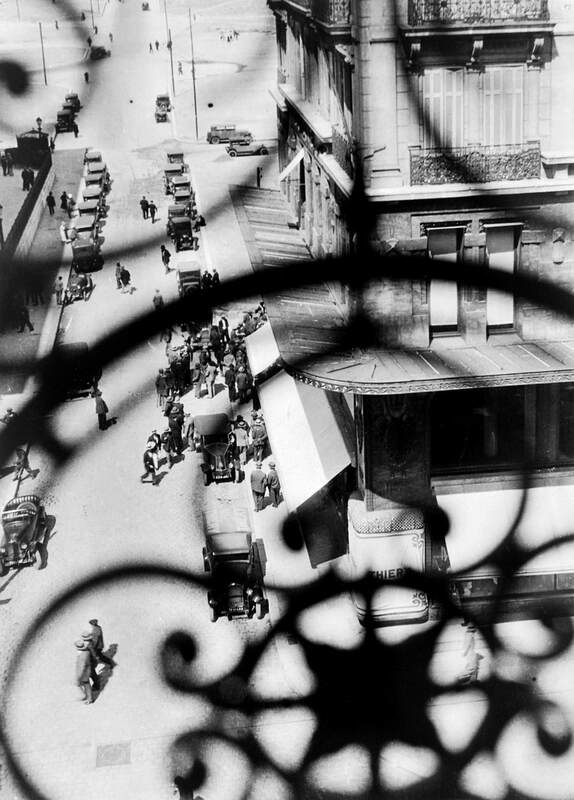 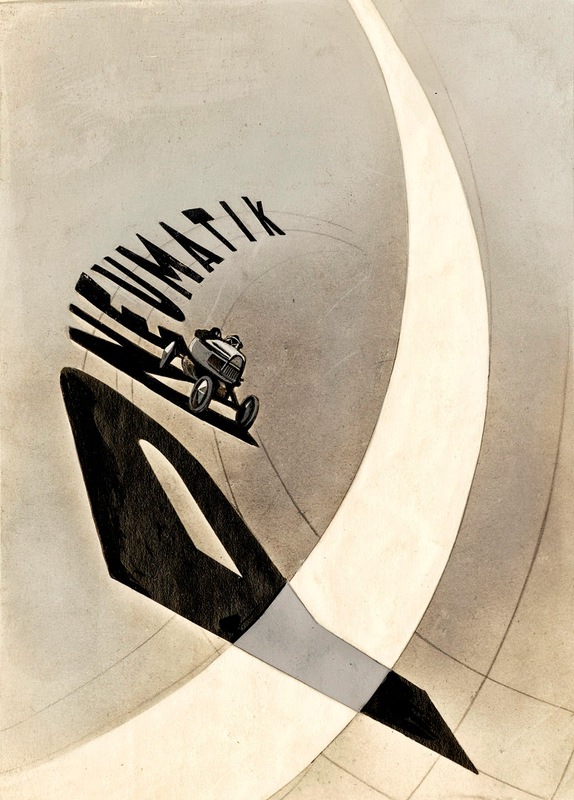 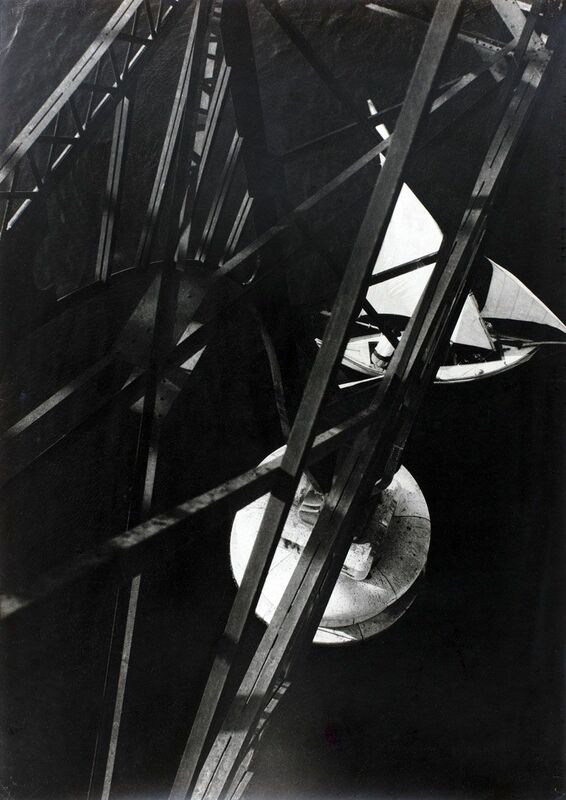 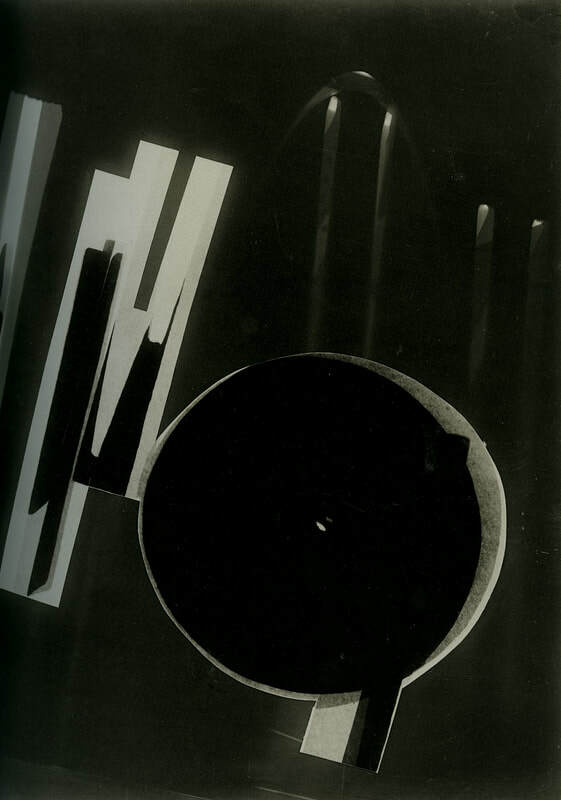 Working at the same time as Man Ray - Lazlo Moholy-Nagy was fascinated by light throughout his career,. 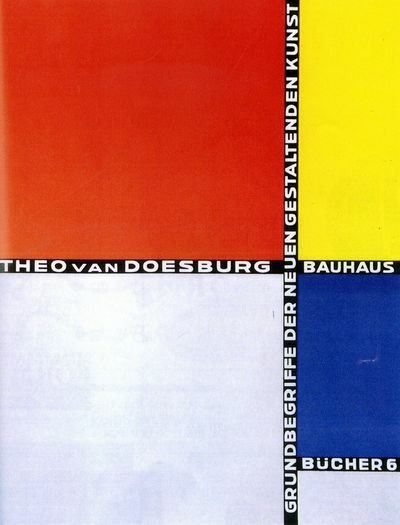 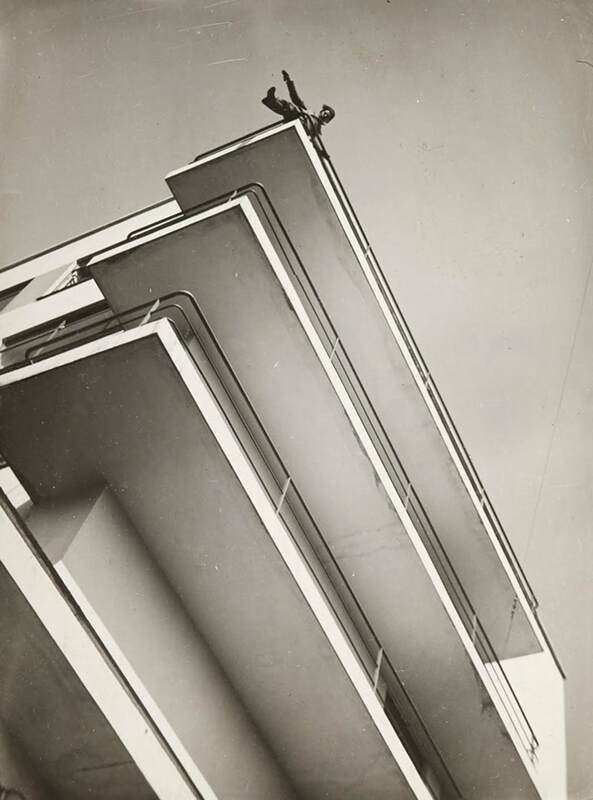 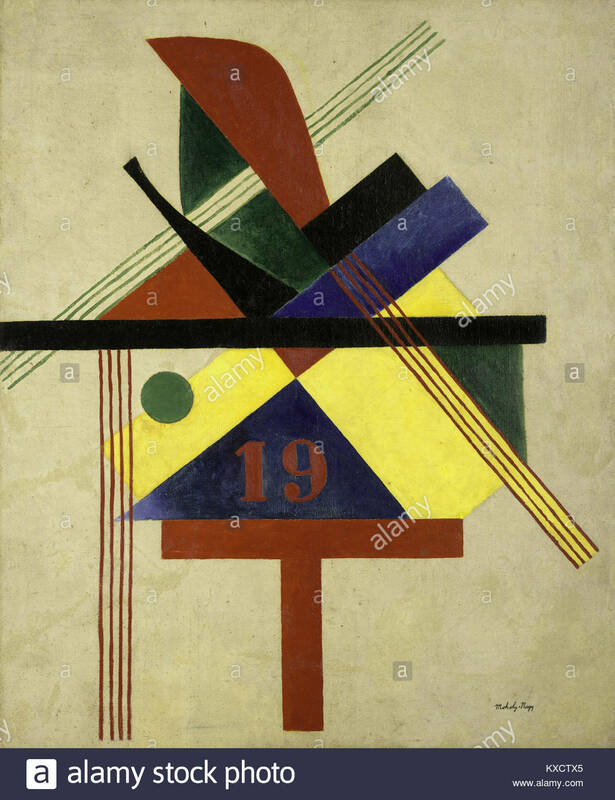 He was an influential artist and teacher in the Bauhaus movement. 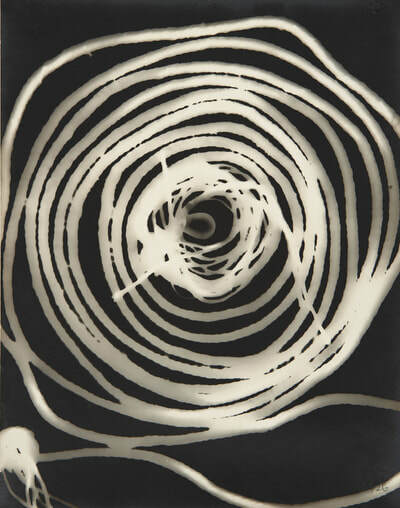 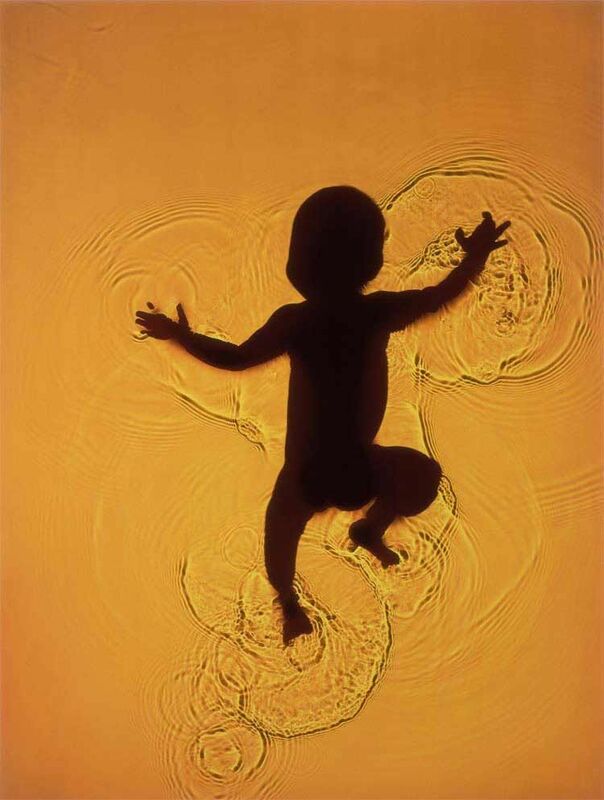 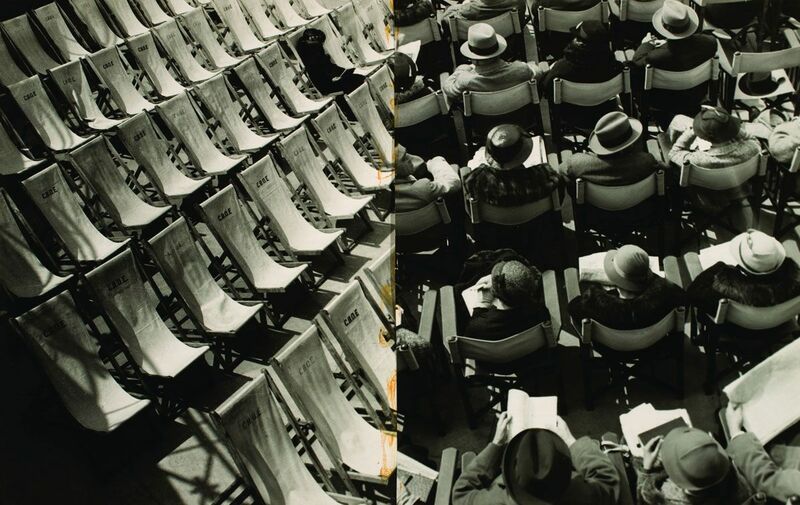 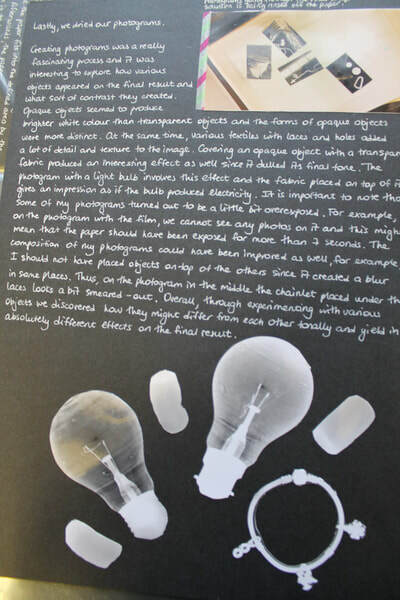 The Photogram offered him the opportunity to experiment with the subtlety of light and shade. 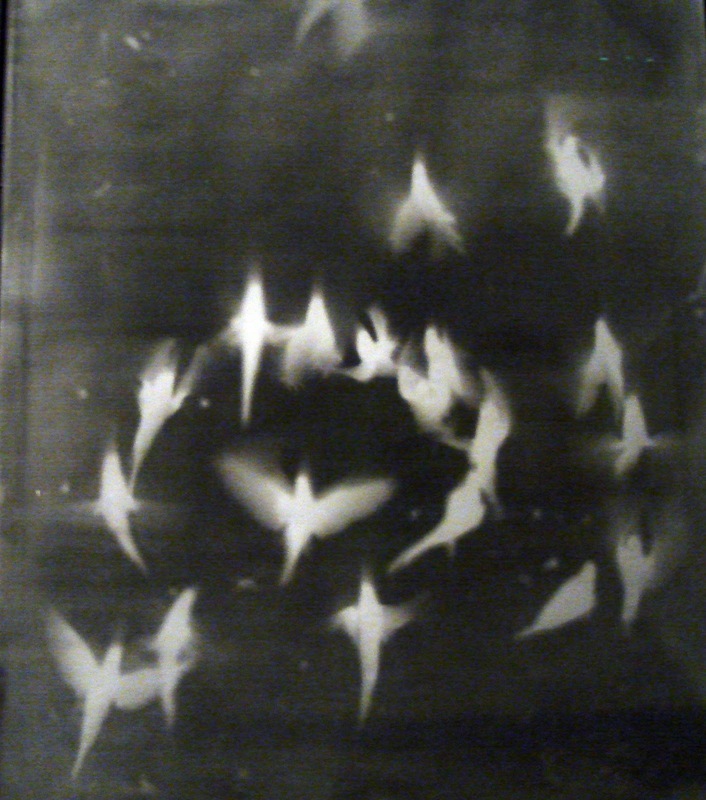 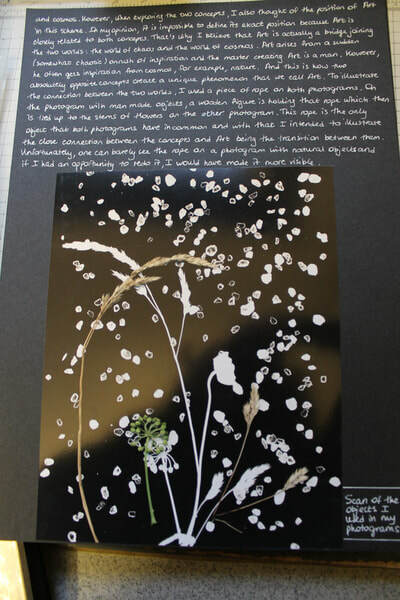 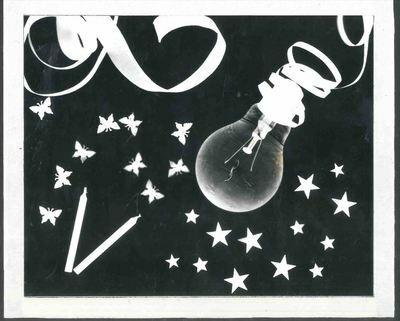 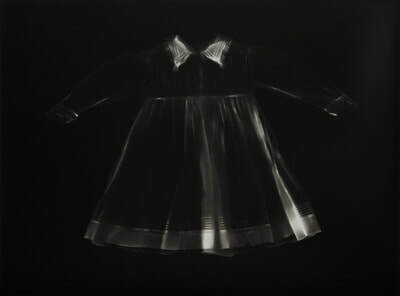 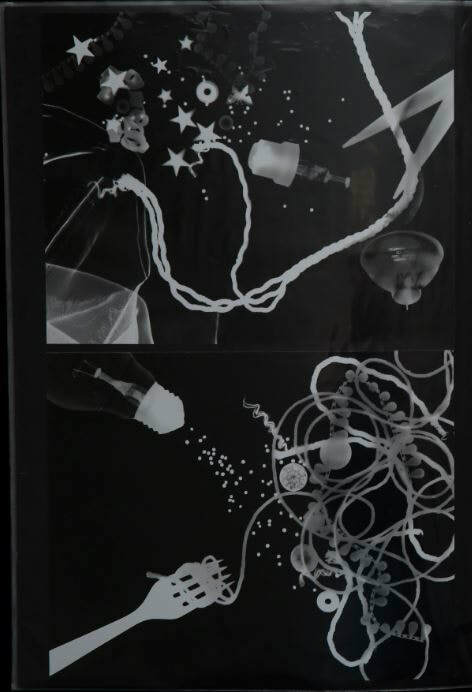 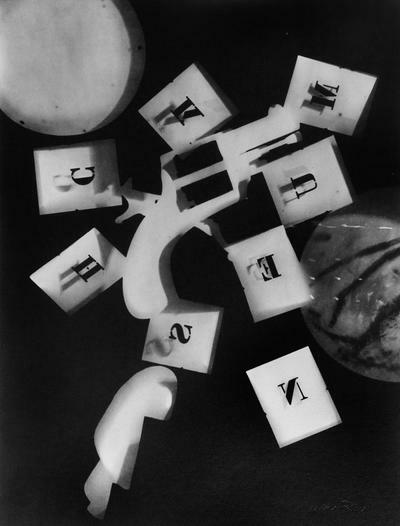 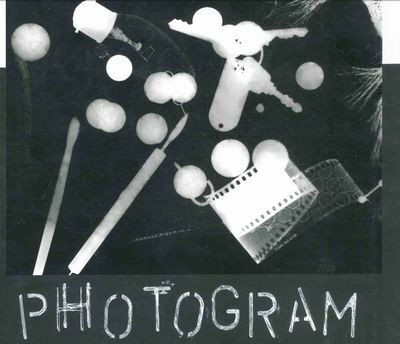 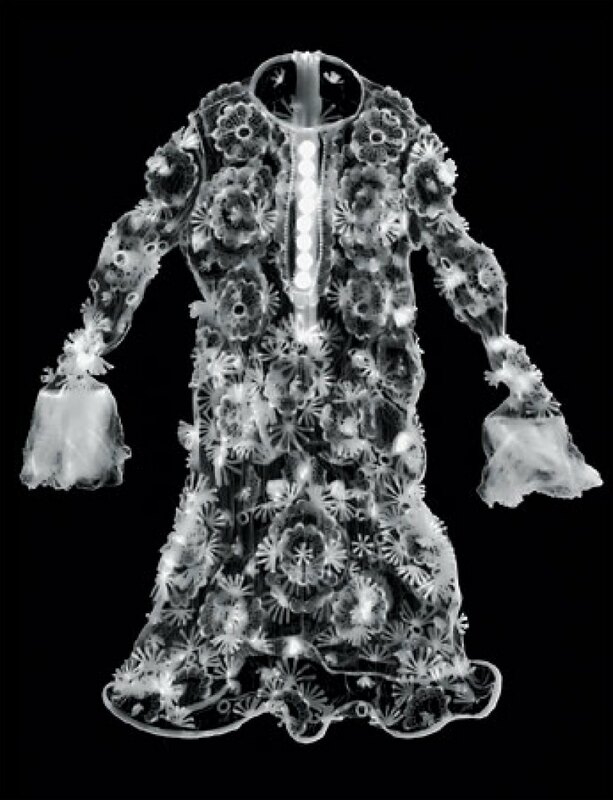 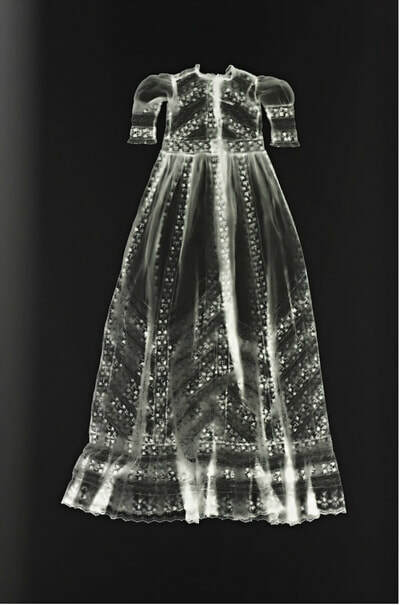 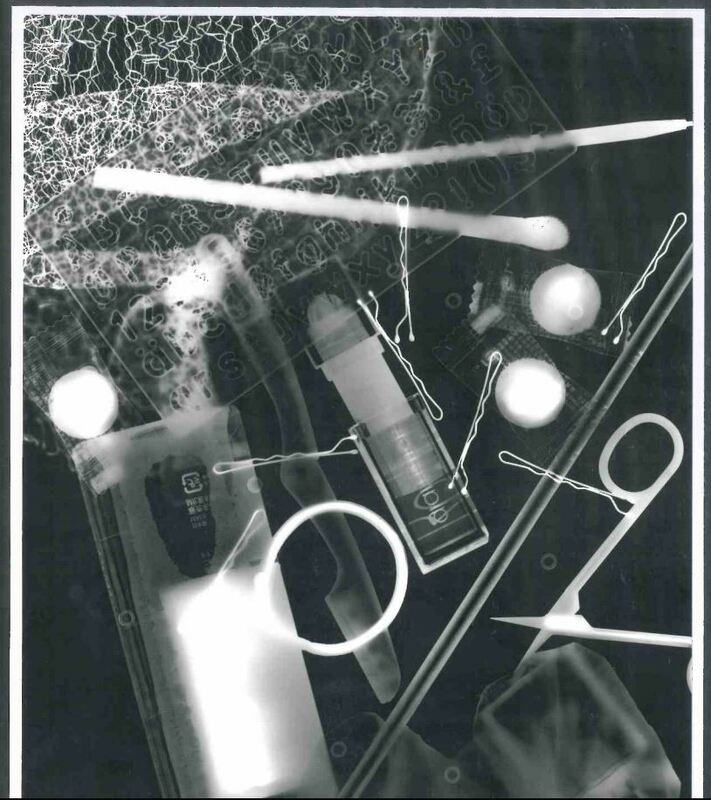 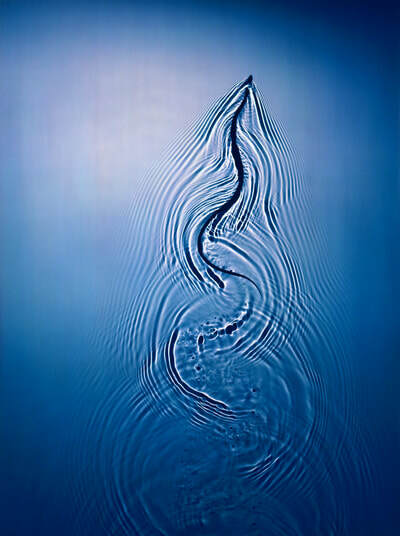 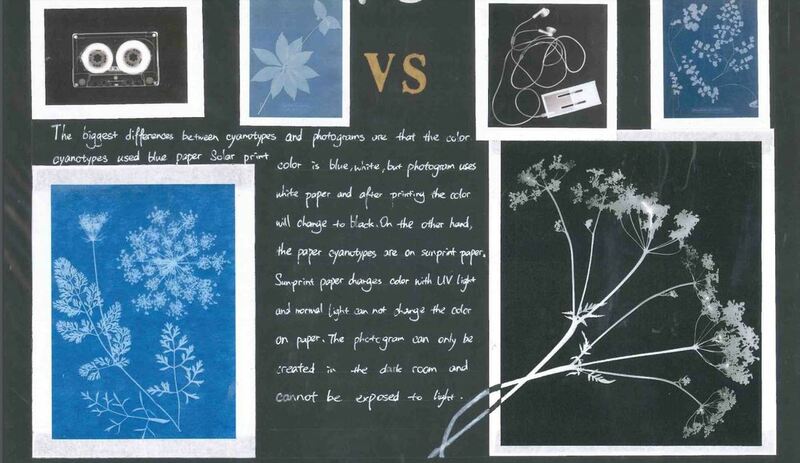 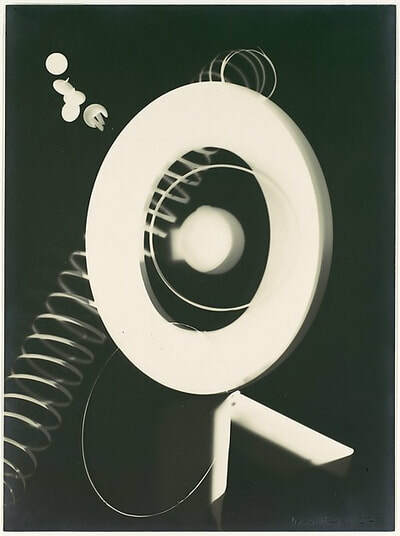 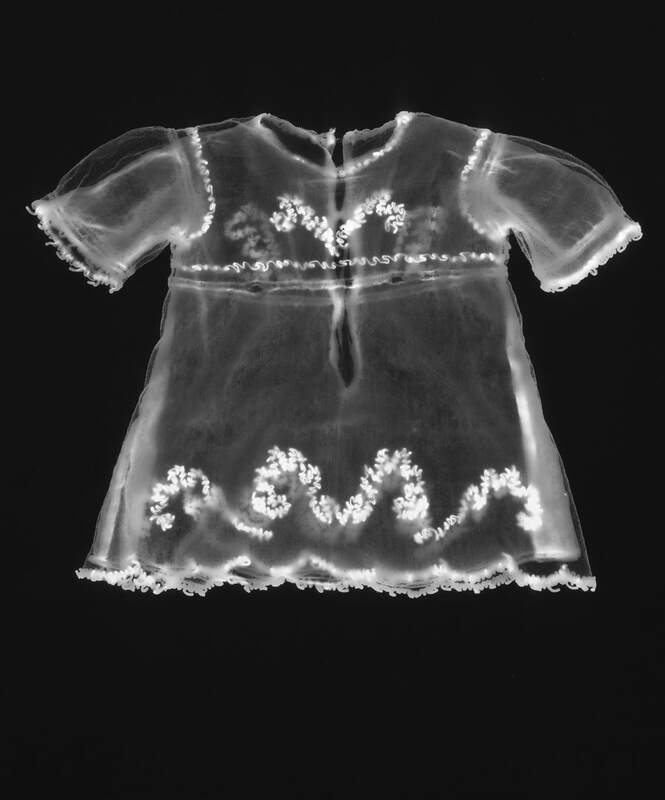 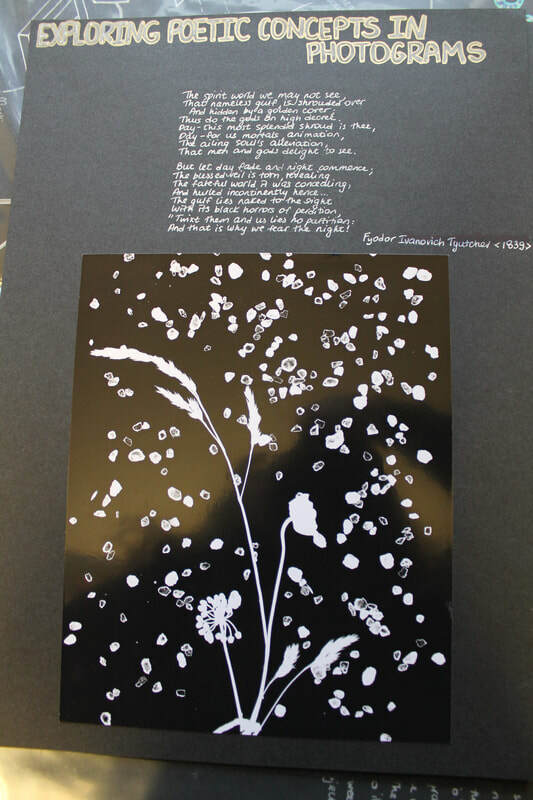 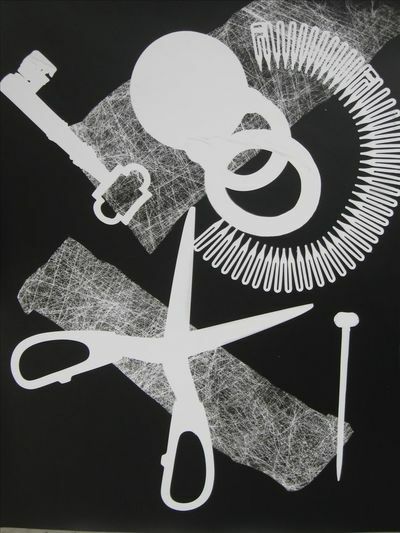 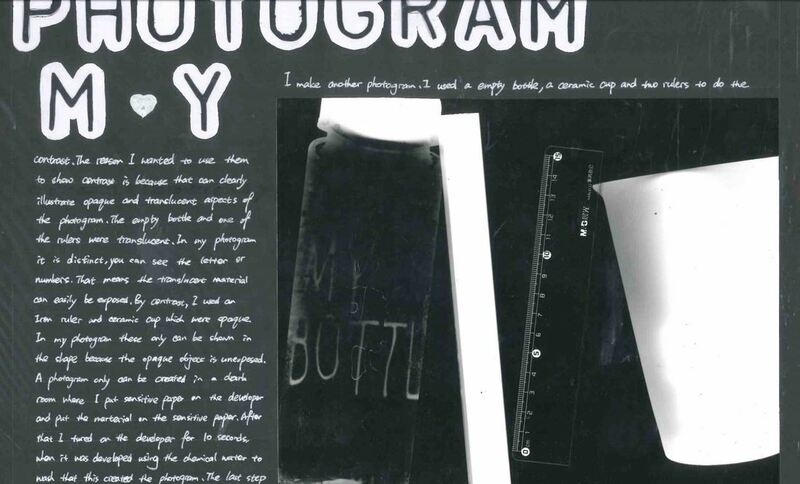 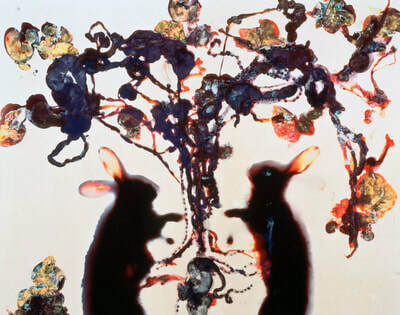 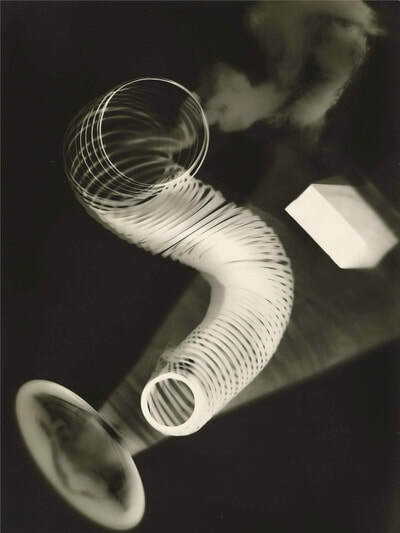 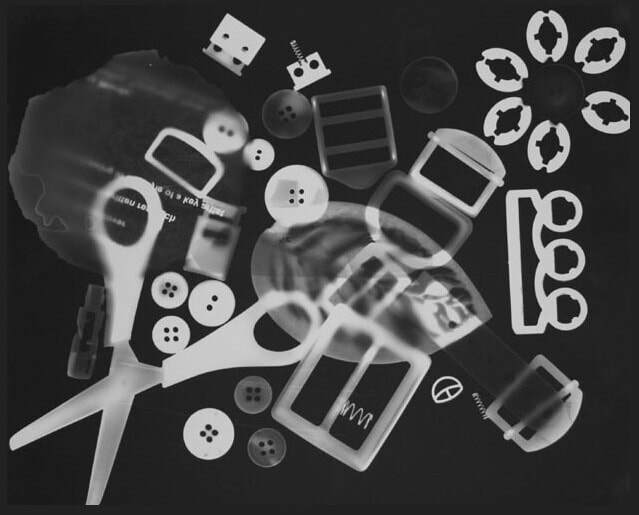 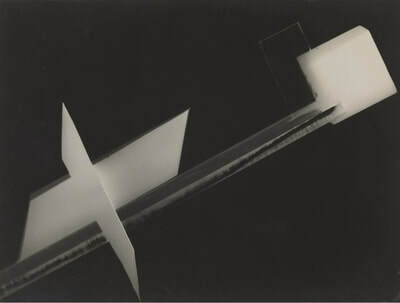 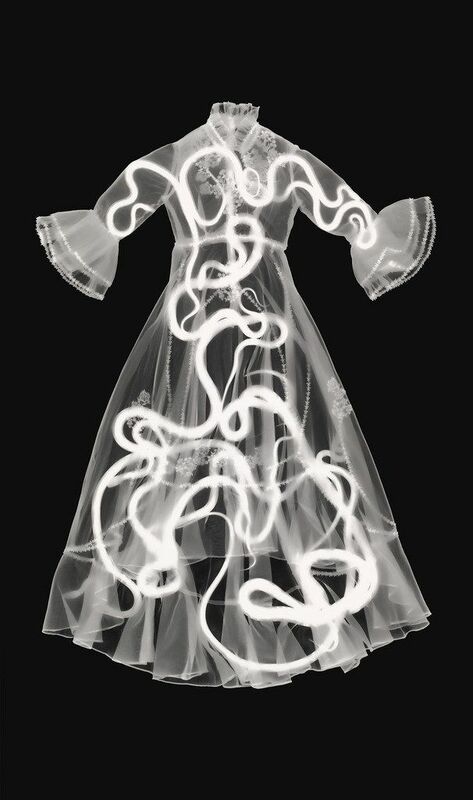 To create the photogram, he laid everyday objects on light-sensitive paper before exposing them to light. 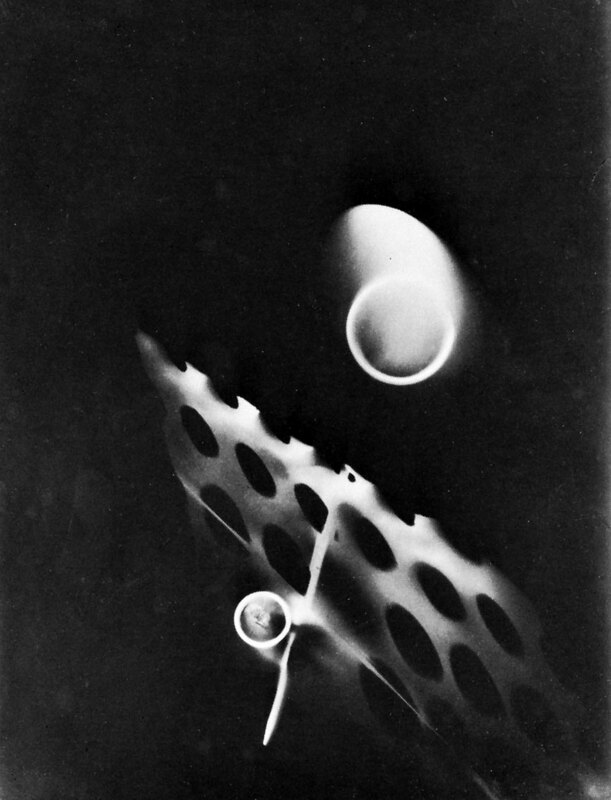 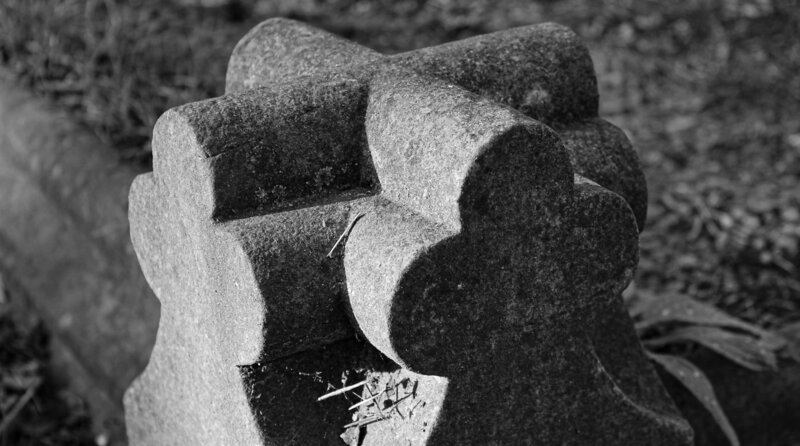 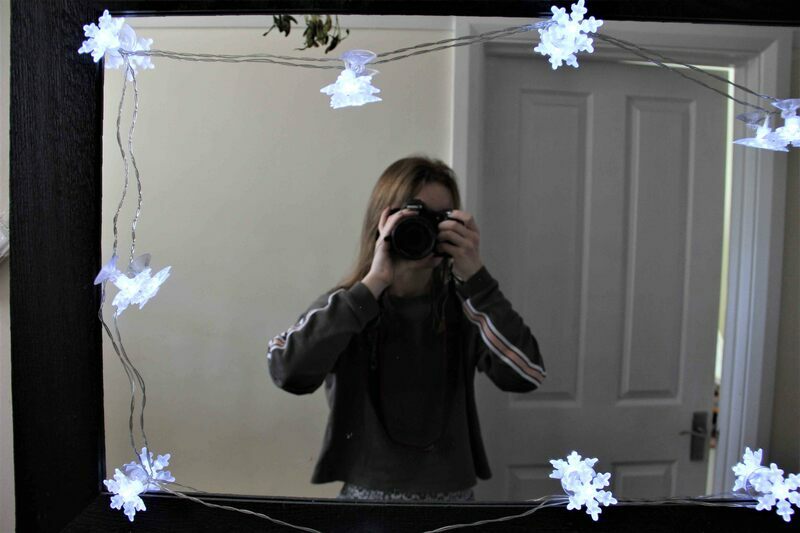 The brightness of the object's silhouette depended on the exposure time - a longer exposure meant a brighter image. 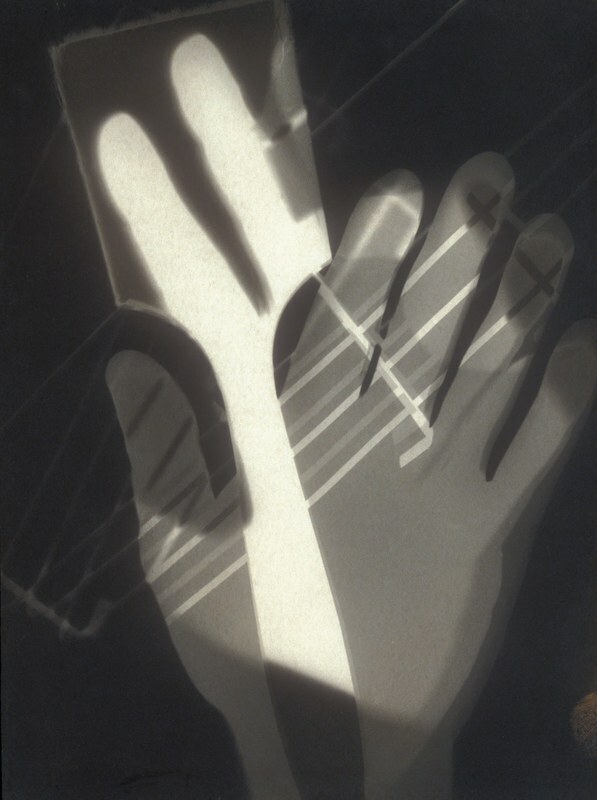 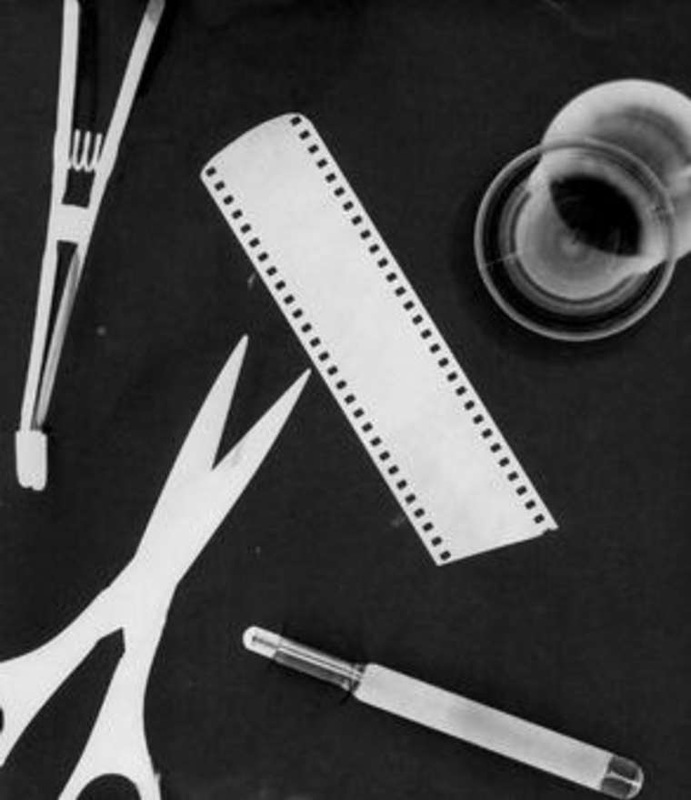 In this photogram a paintbrush lays over Moholy-Nagy's hands, perhaps slyly suggesting the photogram is a medium of art that rivals painting.